The C1 driving licence allows people to drive vans up to 7.5 tonnes. Drivers who pass the 7.5 tonne C1 test will become entitled to drive C1 rigid If you would like to drive a C1 vehicle with a trailer over 750kgs then you must also pass the C1+E test. The C1 licence is very useful for those people who are seeking employment for local delivery companies as many of these local companies use 7.5 tonne vans to deliver their products. The other common role for which a C1 licence is required is to work with the NHS as a paramedic or as A&E support. 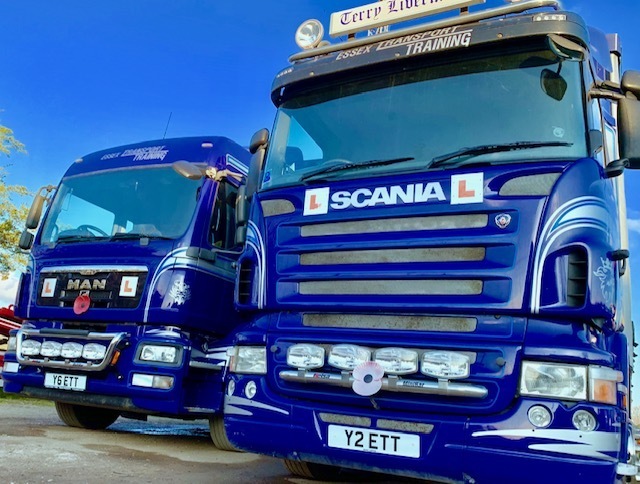 We at Essex Transport Training are proud to say that we have trained numerous drivers who have gone on to work for the NHS and who then return to us to conduct further training. Advantages of the C1 driving licence. 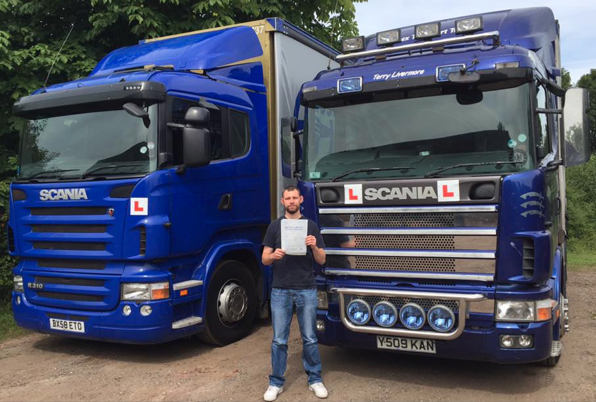 • You may not require as many hours tuition, due to the test only requiring a van and not a lorry. • The test should be easier to pass due to the vehicle being smaller than the lorry. • Many companies only require their drivers to have a C1 licence and not a cat C.
• Ring the office today and see if we can sort out a bespoke package for you and your requirements. • Drivers who passed their Category B (car) test before 1st January 1997 will benefit from acquired rights (also referred to as grandfather rights). This means that these group of drivers already have C1 entitlement on their driving licence, and will not need to take any additional tests. • People who took their driving test after January 1997 will not have been granted the C1 licence, and will therefore have to take a separate C1 test to get the C1 licence.